US Marines Arrive in Australia, Ready to Battle North Korea. U.S. President Donald Trump has ordered the USS Carl Vinson carrier strike group to sail near the Korean peninsula. 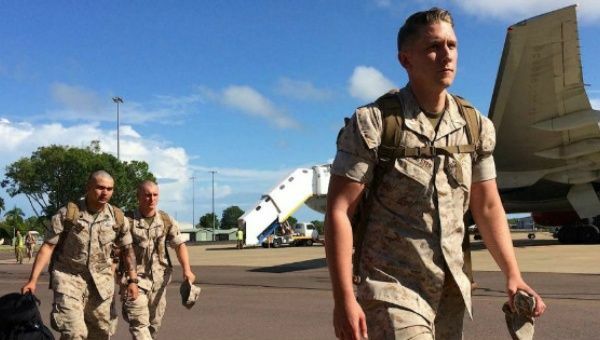 U.S. Marines have arrived in Australia amid continued controversy about weapons testing from the Democratic People’s Republic of Korea. 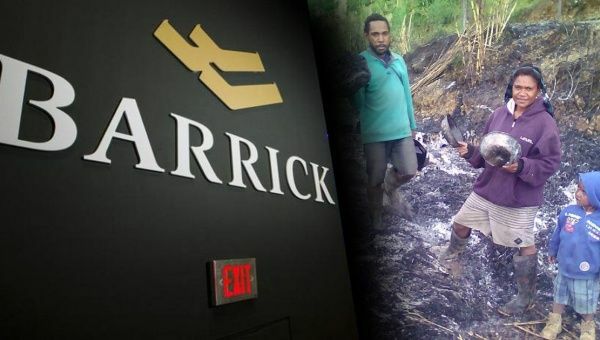 Did Papua New Guinea Police Commit Atrocities for Gold Company?. #Human rights, Australasia, Capitalism, New Guinea.